Is New Mexico next for a minimum-wage hike? Across the U.S., electoral results have shown a consumer preference for a higher minimum wage. Whether that's by backing candidates who promise to "Fight for $15" or via ballot measures that voluntarily boost what the lowest-paid workers within the state make every hour, this is a trend that doesn't appear to be slowing down. After so many states have already acted to raise their minimums at least somewhat, yet another place where the minimum wage may soon be on the rise is New Mexico. Currently, 20 states are poised to see at least a small increase to their minimum wage at some point in 2019, as lawmakers and voters alike strive toward a more equitable pay situation, according to Fox Business. That comes in addition to 23 municipal governments taking the same steps. While some states will raise their minimum wages through previously passed ballot measures that tie the level of pay to the consumer price index (that is, inflation-adjusting minimum wages every year) others will boost this minimum more dramatically. And while even 20 additional cents per hour - more or less the CPI change in most states from the start of 2018 to now - might not sound like much when other states raise their minimums by a dollar or more, that's a real benefit to a person who works at least one minimum-wage job. New Mexico's current minimum wage is just $7.50 per hour, higher than the federal minimum of $7.25, but not appreciably so, according to the Las Cruces Sun News. To that end, a pair of legislators have already filed bills to dramatically increase that level over the next few years, with one pushing for $12 per hour, and another striving for $15. While both proposals are expected to face at least some opposition from industry concerns, the fact is that both legislators and Gov.-elect Michelle Lujan Grisham seem committed to raising the minimum wage, especially as Lujan Grisham swept into office on the back of a 14-point win in November, the report said. Of the proposals currently filed - for which the actual legislative process will begin in January - the increase to $15 is far more aggressive; it would be in place in 2020 if passed as written. Meanwhile, the $12 proposal would see the state's minimum rise to that level by July 2021. Both would also be tied to inflation going forward. 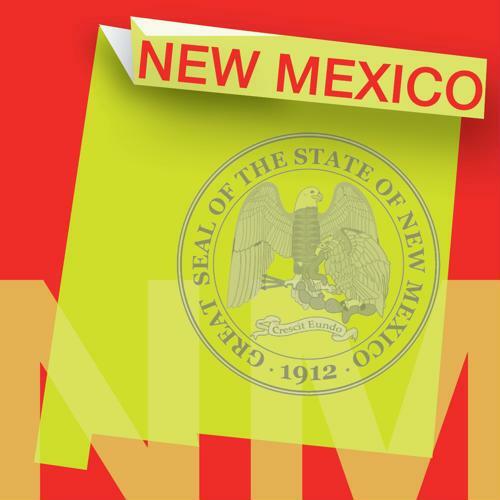 At the same time, Lujan Grisham also recently appointed long-time state legislator Bill McCamley to New Mexico's Department of Workforce Solutions, the Sun News further reported. McCamley begins his job at the start of the new year, having previously been chairman of the New Mexico House Labor and Economic Development Committee, which included oversight related to both the minimum wage and wage theft by employers. McCamley still needs to be approved by the state Senate but this is expected to be an easy process. When minimum wages are on the rise just about anywhere, it's important for employers to be proactive about providing their own workers with more incentives. That includes not only higher pay, but also better selections of benefits like retirement savings contributions and health insurance.